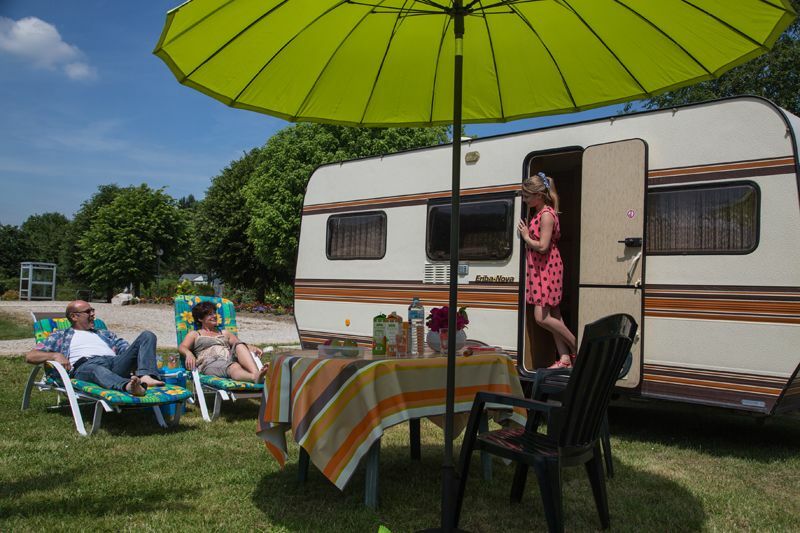 Les Ilots de Saint-Val campsite provides 157 pitches in 10ha of leafy grounds overlooking the Eure Valley in a peaceful and natural setting 5km from Maintenon. The campsite is bursting with plant species and provides campers with large 120m²-200m² pitches surrounded by hedgerow on flat grass. All the pitches and plots are easy for caravans and motorhomes to access and have water and electricity hook-ups. Choose from a sun-soaked or shaded pitch. 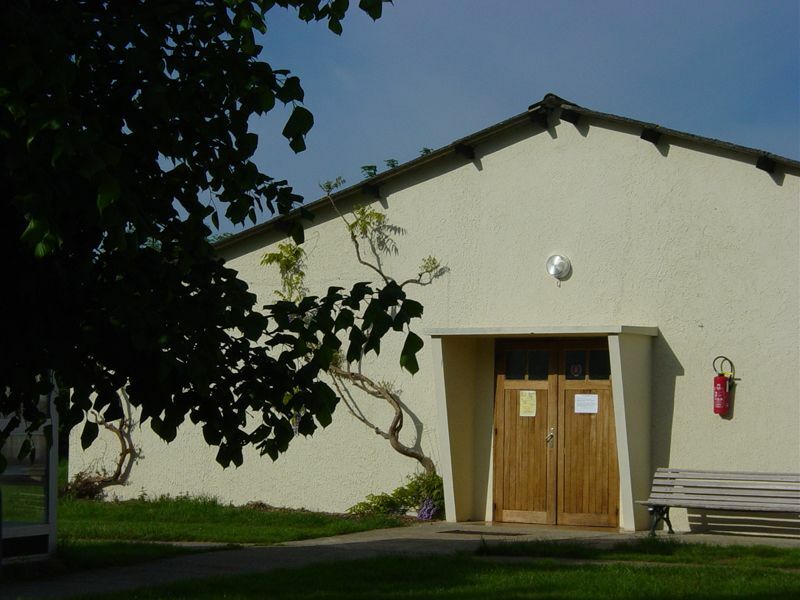 Les Ilots de Saint-Val campsite provides two spacious and comfortable heated washing facilities with large bathrooms fitted with showers and basins for your convenience. 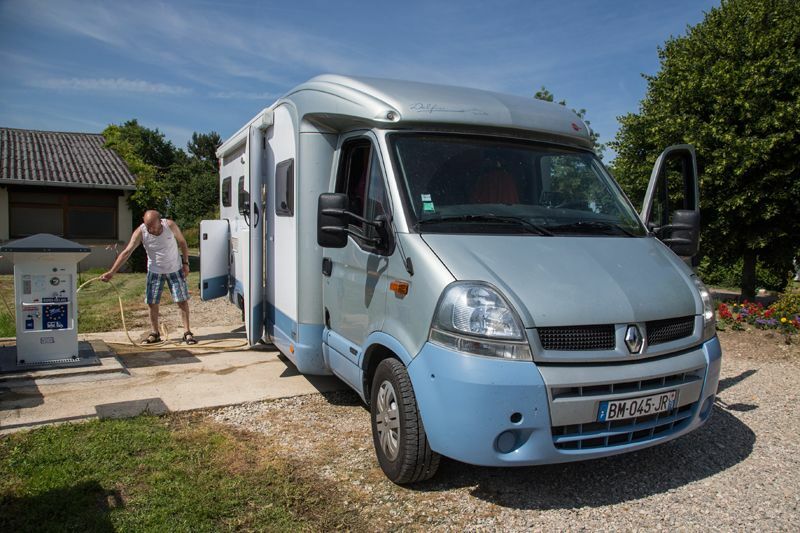 Motorhome campers are welcome to use an easy-to-access service area. A Euro Relais motorhome terminal is available to empty and supply water. 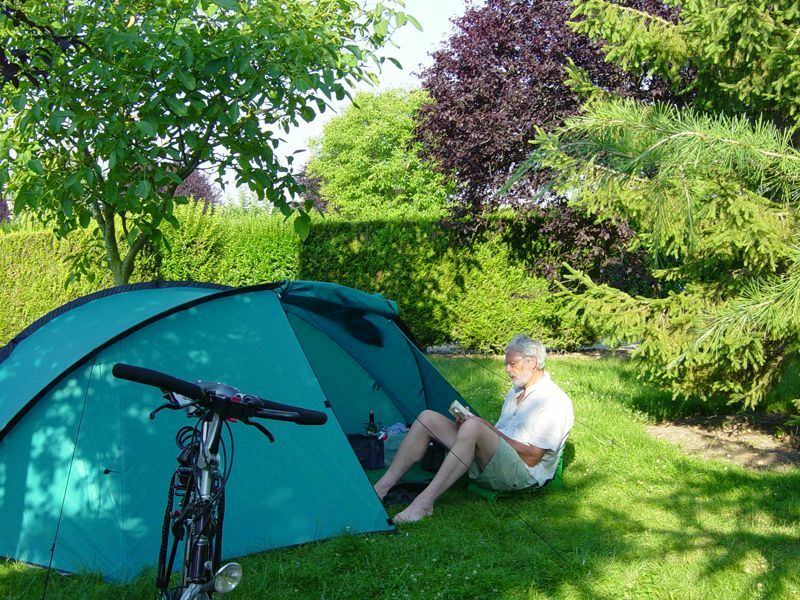 Les Ilots de Saint-Val campsite is Bike-Friendly approved and has two green areas especially for cyclists and hikers in tents. 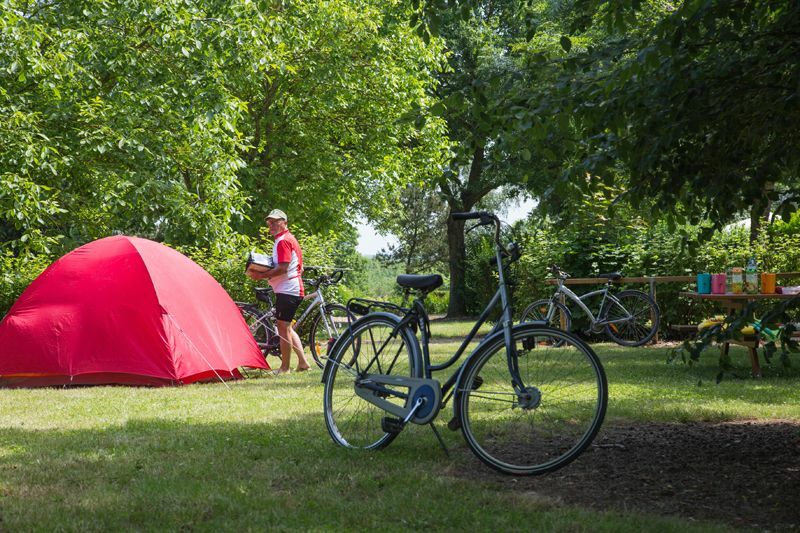 One of the areas for campers travelling on foot or by bike has electrical hook-ups and a table with benches.